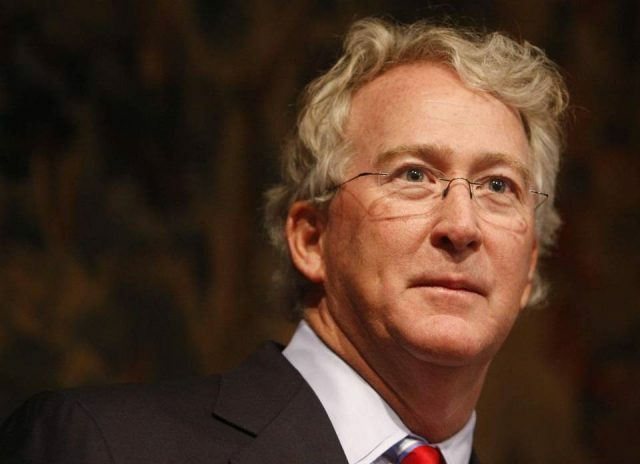 The wine cellar of disgraced oilman Aubrey McClendon was sold for US$8.44 million in Chicago at the weekend. The late former head of Chesapeake Energy accumulated an extensive cellar of fine wines during his lifetime, many of them in large formats, so much so that he is regularly cited as one of the US’s foremost wine collectors. The collection was sold by Hart Davis Hart in Chicago on Saturday with the head lot being three double magnums of 1989 Petrus which went for $65,725. Another six magnums of 1990 Petrus made $50,190, several three-packs of 1989 Haut-Brion in double magnums went for $35,850, there was high bidding for all the first growths, Cheval Blanc and 11 bottles of 1990 Le Pin were picked up for $38,240, so too a dozen of the 2000. There was a formidable array of Napa wines although most of them were not in full cases or were pairs of magnums which prevented that part of the sale achieving more standout results. The best-selling lot was a full case of 1997 Harlan Estate which went for $14,340. There was only a very small Burgundian contingent and, surprisingly, no Domaine de la Romanée-Conti. the highest-selling lot was a nine-litre bottle of 2005 Montrachet, Marquis de Laguiche from Domaine Drouhin, which made $10,157.